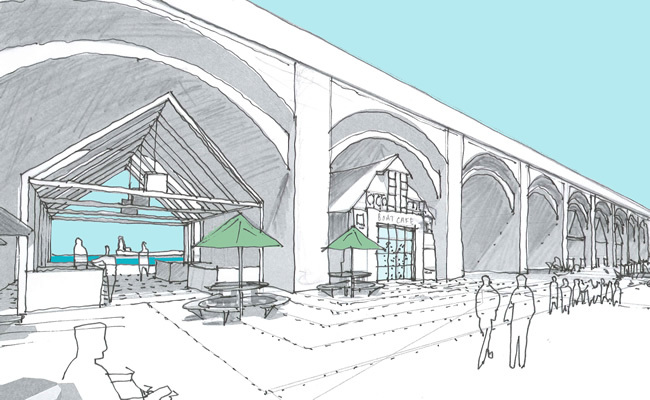 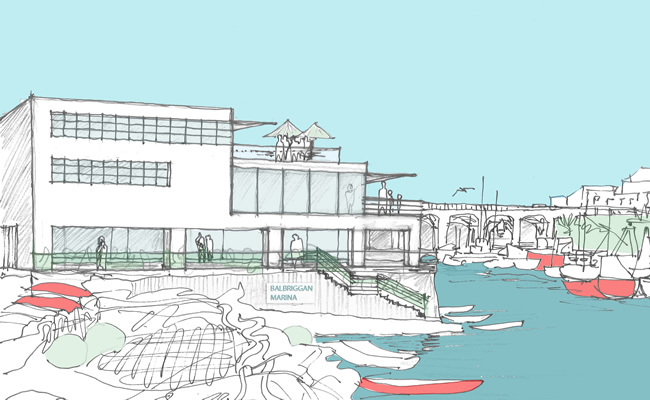 The future of Balbriggan is set to be transformed through a €20million-plus rejuvenation plan – Our Balbriggan is an ambitious new vision for the town, which will be shaped by the views of its population. 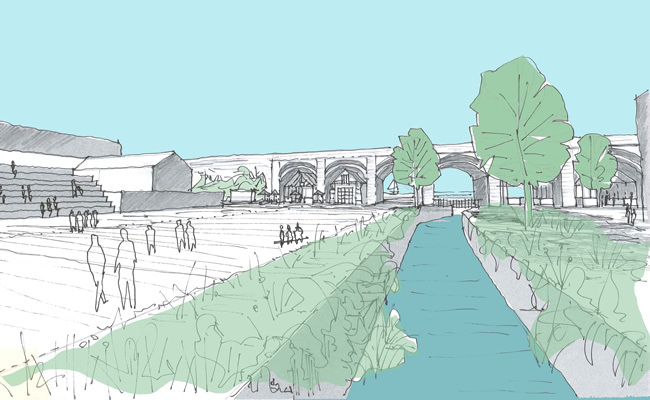 The wide-ranging plans include a new river park which will flow through new public areas in the town down to a reimagined harbour and marina and link up with a new greenway. 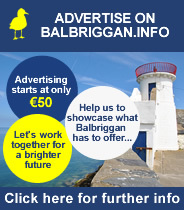 And local residents are being asked to take part in an public consultation plan and survey (survey closes on 14th December) entitled Our Balbriggan which will shape the order of priorities for a list of improvements to transform the town. 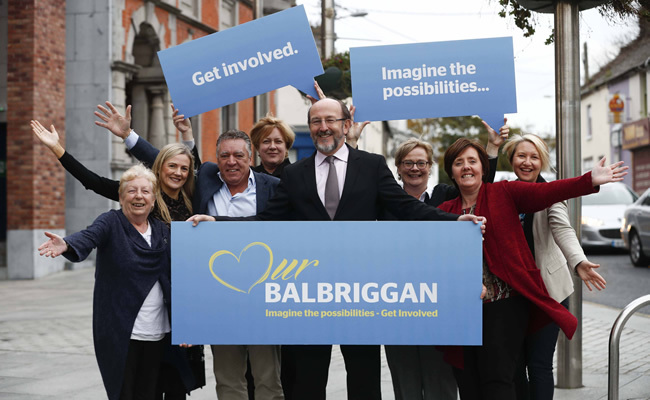 Balbriggan Leadership Group Chairman Professor Brian MacCraith with some of the group members (l-r) Alice Davis, Nikki Halleran, Cllr Tony Murphy, Fionnuala May, Dr Fionnuala Anderson, Cllr Gráinne Maguire and Adeline O’Brien.